The key to running a successful and profitable restaurant is ensuring that your venue is filled with diners at both lunch and dinner. Empty tables mean a missed opportunity to make a profit. Likewise, staff members hanging around with little to do are slowly eating away at your bottom line. 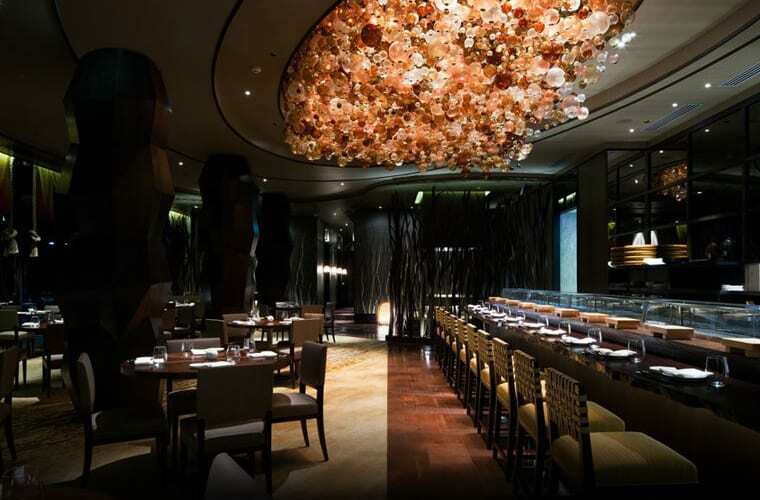 The style of your restaurant can have a significant impact on the number of covers you serve each day. 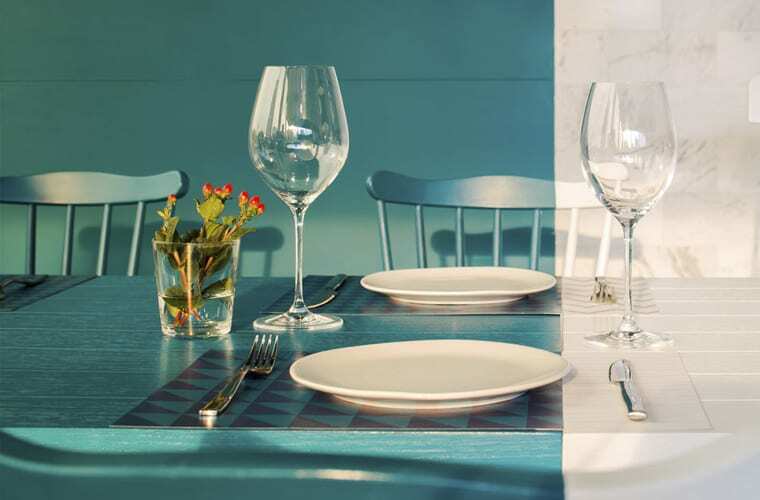 Read on for our design tips to transform your restaurant from a bright and airy lunch spot to a relaxing and ambient place for a special dinner. 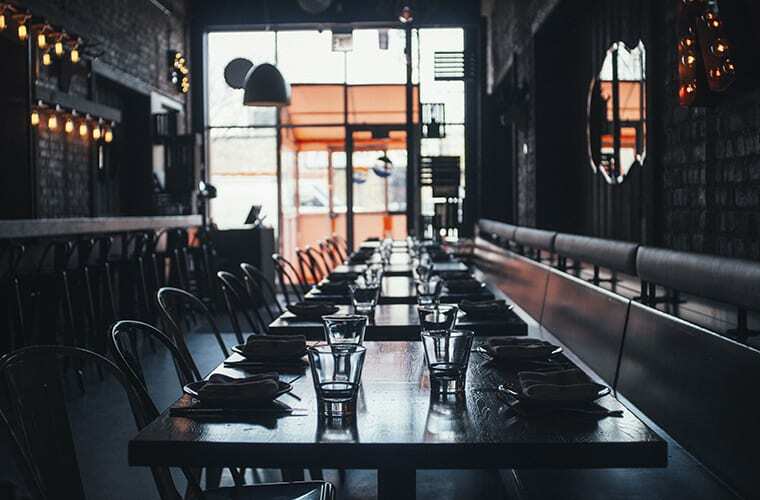 Lighting is key when it comes to transforming your venue from day to night, so it's essential that you know what types of lighting diners prefer when it comes to different seating times. During the day, your customers are seeking a bright and airy space with plenty of natural light to have a bite to eat, but as soon as the sun sets they are more likely to be looking for a restaurant with mood lighting and atmosphere where they can enjoy an intimate dinner or celebration with friends and loved ones. This is a balancing act but one that you can pull off. First of all make the most of any natural light available by including mirrors to reflect the light and give the impression of space in the daytime. In the evening, uplights create a soft glow which can also be reflected from the mirrors to create an entirely different mood. Crisp white walls are the way to go to create an appearance of space in the day, but this can also make your premise feel a little clinical and sparse, especially in the evenings. Instead, combine a neutral tone that works well during daylight hours with a bolder complimentary shade on a feature wall or two that can come into its own for the dinner service. 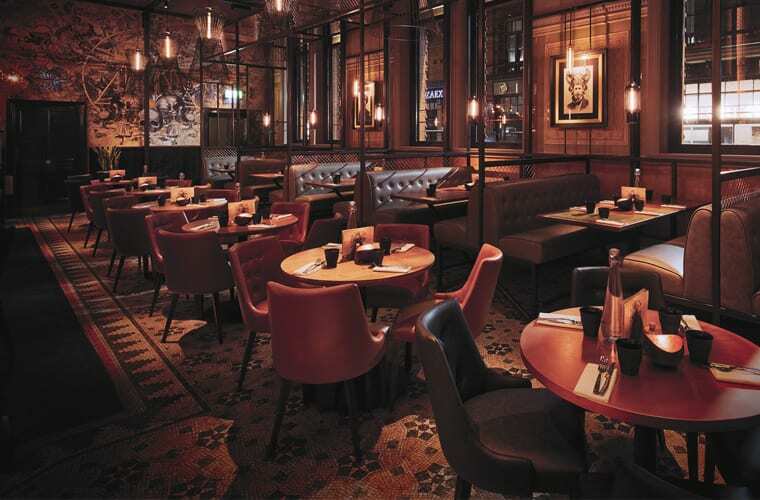 When deciding on restaurant décor, your furniture is a critical element to ensure that your restaurant remains busy during the lunchtime rush and for a relaxing dinner. Those popping in on their lunch break will probably be quite happy to pull up a bar stool and eat at a high table, but this isn't so comfortable for those who are hoping to spend a few hours at your venue enjoying the ambience later in the day. Therefore, it's important that you choose multi-use chairs and tables that are suitable for a quick bite or special event, so you don't unconsciously put off dinner time diners. How can the restaurant industry decrease its carbon footprint? What can I expect when refurbing my restaurant with Dawnvale?